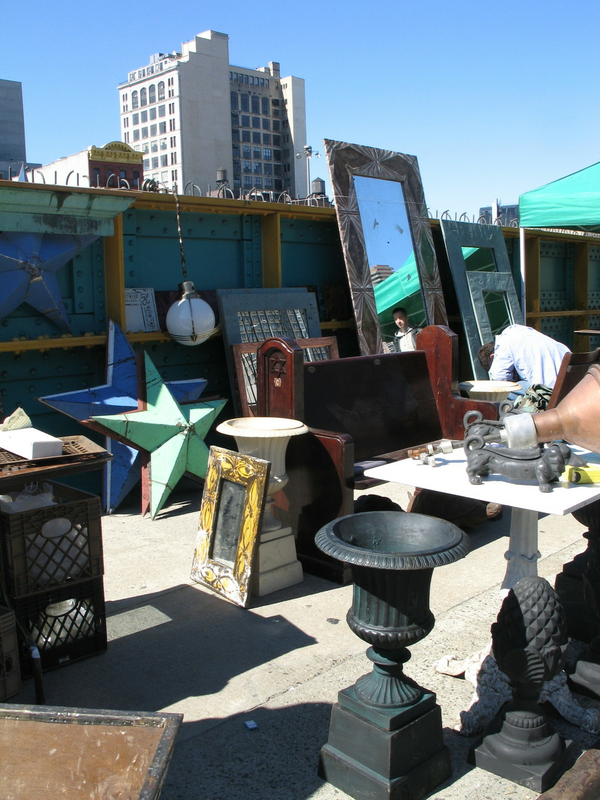 Manhattan’s world-famous Hell’s Kitchen Flea Market on 39th St gave locals and tourists a unique shopping experience for antiques, vintage clothing and collectibles from spring 2003 to January 2019. Hell's Kitchen Flea Market emerged in response to the Developing Strategies public symposium in 1999. Hosted at the Javits Center by the Hell’s Kitchen Neighborhood Association (HKNA), Design Trust for Public Space, and the firm Design + Urbanism, the symposium followed residents’ and local businesses’ call for more pedestrian-friendly commercial activity in Hell's Kitchen South. In 2001, Alan Boss, founder of the Annex Markets—operators of flea and antiques markets in New York City since 1976—finalized plans for a year-round weekend market mid-block on West 39th Street in a Port Authority lot, where bus ramps feeding the terminal soar overhead. But the Port Authority faced new security realities following 9/11, and was forced to veto the market location. Instead, in 2003, the market was permitted by the city to open directly on the street, creating a lively street market and pedestrian-safe zone in an area at the time plagued by drug use and vagrancy. Hell’s Kitchen Flea Market (HKFM) was merged with Chelsea Flea Market in January 2019. 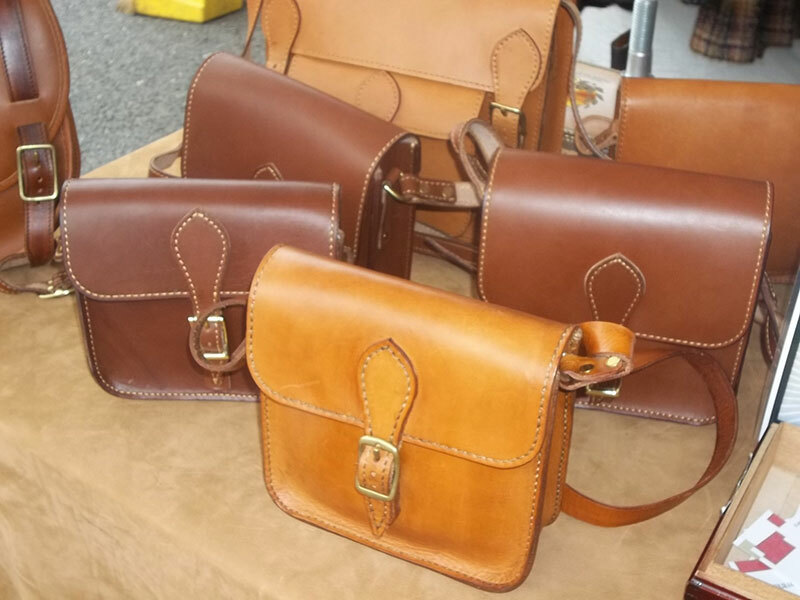 HKFM offered a place where collectors and top-notch hagglers including fashion hunters, designers, tourists, and residents shopped for antiques, collectibles, vintage clothing, home decorations, furniture, ephemera, jewelry, and more. HKFM and still fulfills its mission supporting local artists. Please consider donating to the foundation! Hell's Kitchen Flea Market gave 25% of annual profits to Hell's Kitchen Foundation, Inc., the 501(c)(3) non-profit sponsor of the flea market. The Foundation awards grants to Hell's Kitchen artists to help them pursue their art projects while living in an increasing expensive neighborhood. Learn more here.